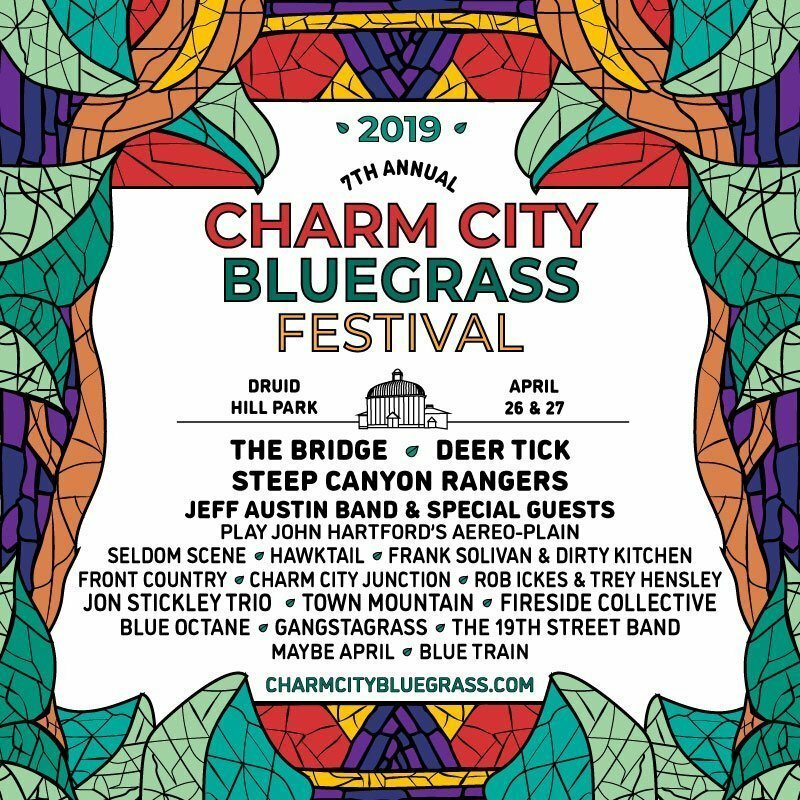 The Bluegrass Country Foundation is an independent, nonprofit organization founded in 2017 to provide financial and administrative support to Bluegrass Country. 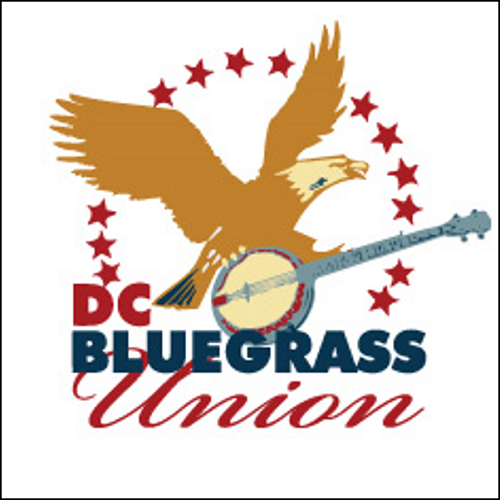 It was established to maintain the 50-year tradition of bluegrass radio when WAMU-FM decided to concentrate its resources on news, talk and public affairs programming, and discontinue financial support for its bluegrass channel. 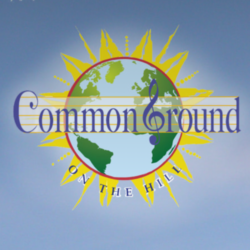 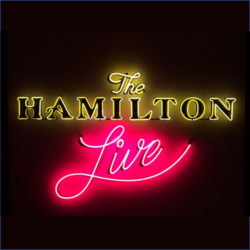 Listeners, fans and supporters came together to establish the foundation, which took over the broadcast and internet operations of Bluegrass Country. 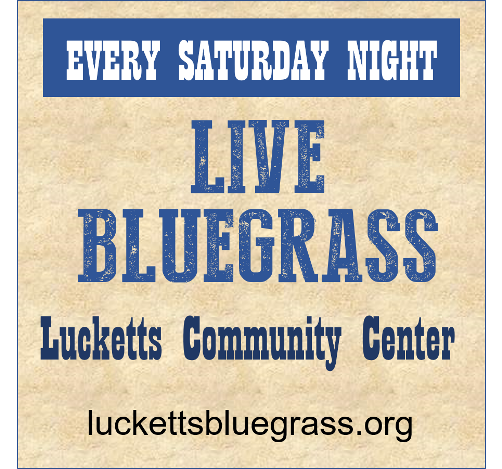 Officers and members of foundation’s board of directors are all volunteers, dedicated to preserving and growing the dynamic American roots music offered by 88.5 HD2 and bluegrasscountry.org. 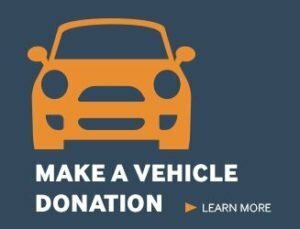 The foundation depends on listener support, and maintains a secure payment system for donations through Network for Good. 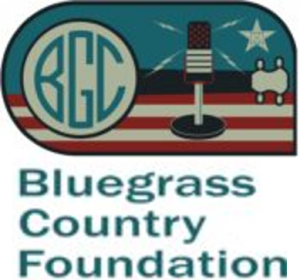 The Bluegrass Country Foundation is recognized as a 501(c)(3) organization, and contributions are tax-deductible in the United States.